Norwich City are still on top of the Championship table, having seen off their East Anglian derby rivals Ipswich Town 3-0 at the weekend, to move them two points clear of second place Leeds United. 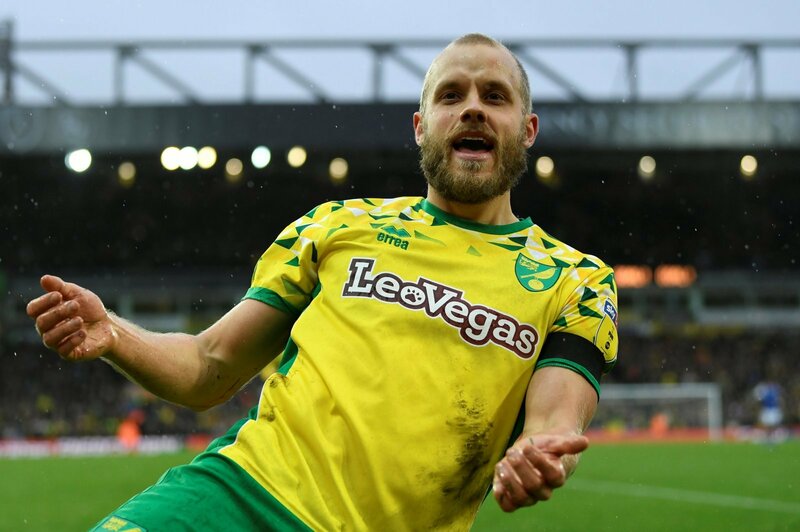 Canaries striker Teemu Pukki was on the score-sheet again to take his tally to 21 for the season in all competitions, for a player who joined on a free transfer back in June 2018. So is it fair to say Teemu Pukki has been the signing of the season in the EFL? “When you look at how many goals he has scored, it’s madness to see they signed him on a free transfer. “Yes – I’m not even sure Norwich will have expected this. “The importance of his goals can’t be underestimated and he’s settled into a tough league incredibly well. “He has been in superlative form since his arrival at Norwich, and it is safe to say, without him, they would be nowhere near the top of the table. “Pukki has scored goals on a consistent basis, and, mainly, they have been important and not just to add to the scoreline.